IndiRef is a Platform for Jobseekers to Find a Better Job. Search Jobs Amongst Available Openings at IndiRef. Apply in One Tap for any Chosen Job. 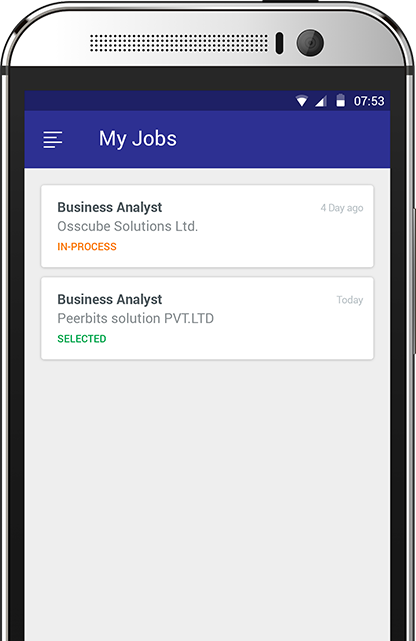 Get Updates for Every Single Activity of Your Job Applications. Aesthetically designed Sidemenu provides the Holistic View of all the Application Features and navigates to the unique Dashboard for the Candidates and Referral Partners. Also, it is integrated seamlessly for the access of all the menu items. 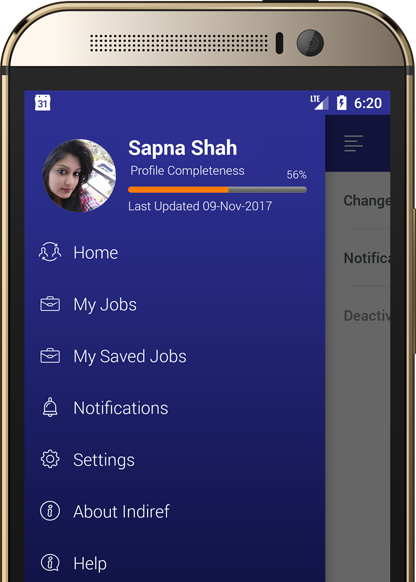 IndiRef App My profile Feature is innovatively designed one Tap View for the Management of Candidates' own details in a hassle-free way. 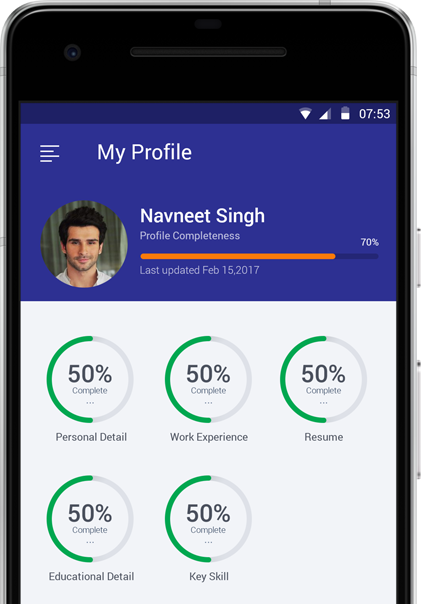 Really Managing the Profile on App was never so easy and simple earlier! Get updates for every single activity of your job applications and preview them in My Job section.